Vybz Kartel health has been tossed back into the spotlight following a recently leaked video from prison. 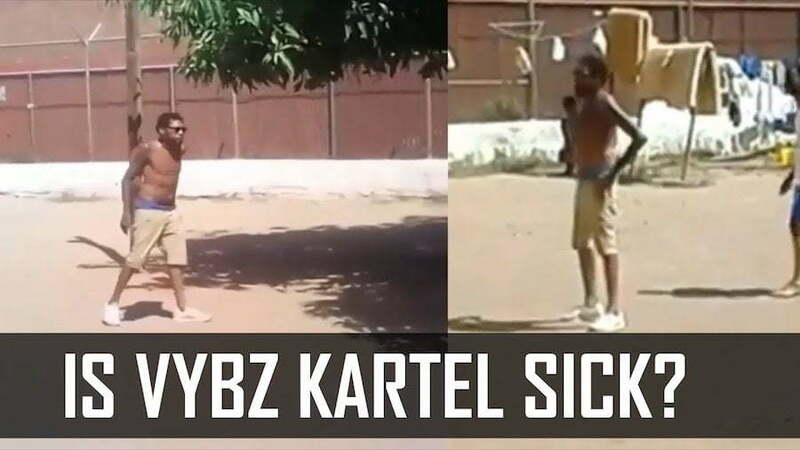 Last month, Urban Islandz obtained a video showing Vybz Kartel playing football on the grounds of GP. Some fans were questioning the authenticity of the video but we vetted it before posting it and it came directly from someone inside the deejay’s circle. Additionally, some fans started questioning his health saying that he looks frail and abnormally thin in the video. In 2013, Vybz Kartel was rushed to the hospital after complaining of severe chest pain. He was again taken to the hospital last year September for an unknown illness. We were told back then that he was complaining about pain in his chest. 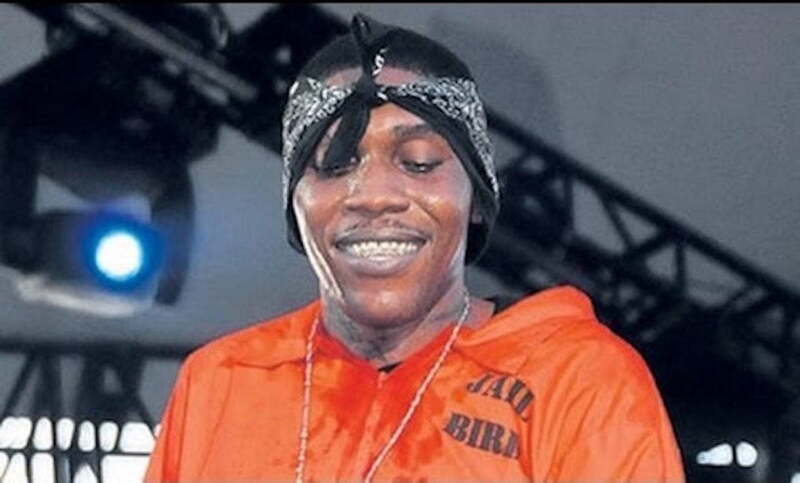 Vybz Kartel, born Adidja Palmer, has been behind bars since 2011 and is currently serving a life sentence with the possibility of parole after serving 35 years. 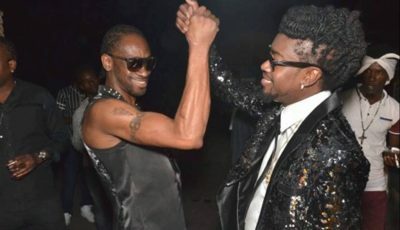 He is appealing the conviction which will get underway in the Jamaica Appeal Court in July this year.